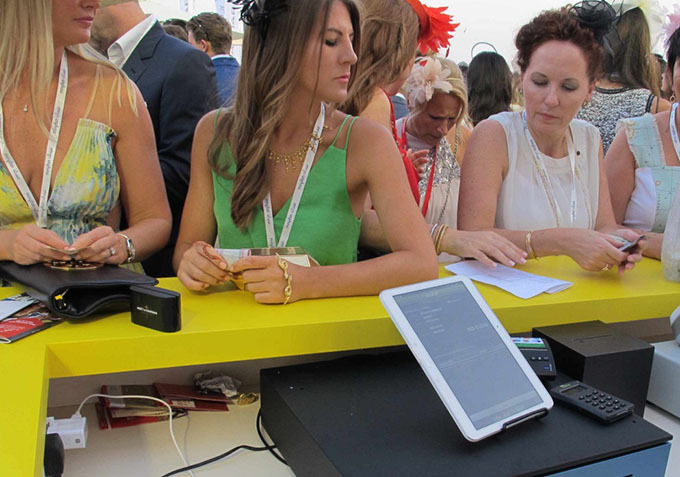 BBPOS, in cooperation with Etisalat, presented at the world famous horse-racing event, Dubai World Cup, our mobile POS solutions, WisePad® and SimplyPrint™ Mobile Printer, which enabled acceptance of credit/debit/prepaid card based payment. 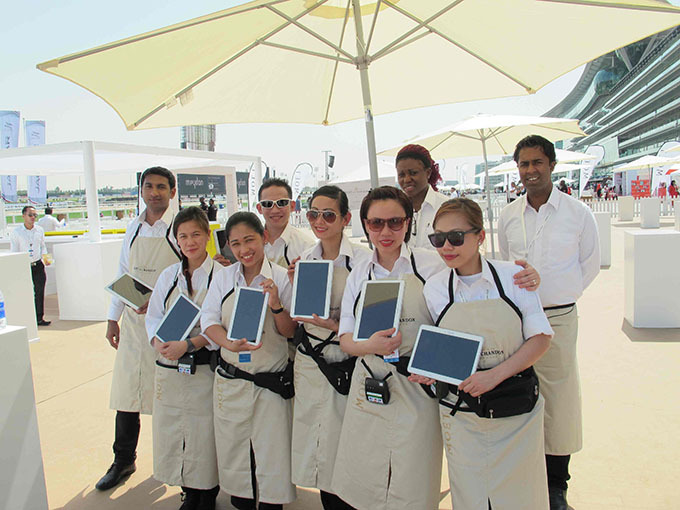 BBPOS is honored to work closely with Etisalat since 2013. 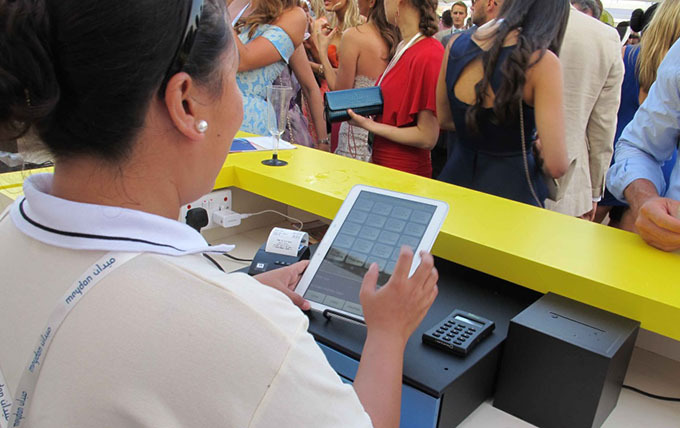 Apart from developing innovative hardware solutions, BBPOS provides a full range of software and technical services support including SDK and app development. 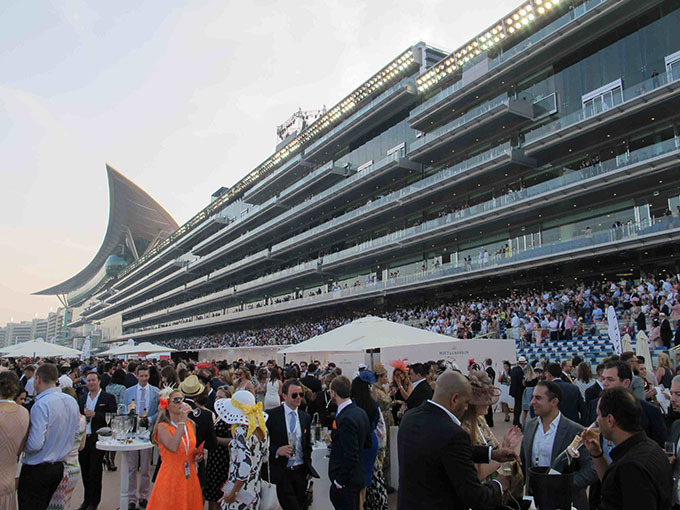 Through the cooperative effort between BBPOS and Etisalat, a highly customized technical MPOS solutions, the Mobile Cashier application was developed and accepted by the Emirates Group, the organizer of Dubai World Cup this year. 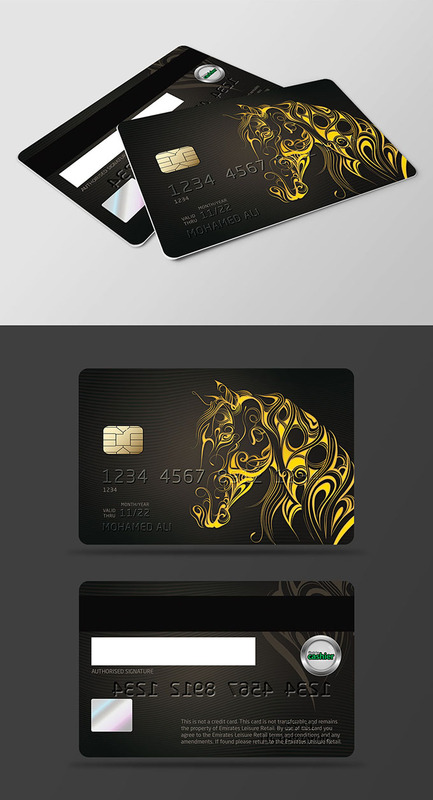 To ensure seamless end-user experience, the globally first “Gift Card as a service”, was launched allowing acceptance of highly secured Prepaid cards at any mPOS location throughout the whole event. 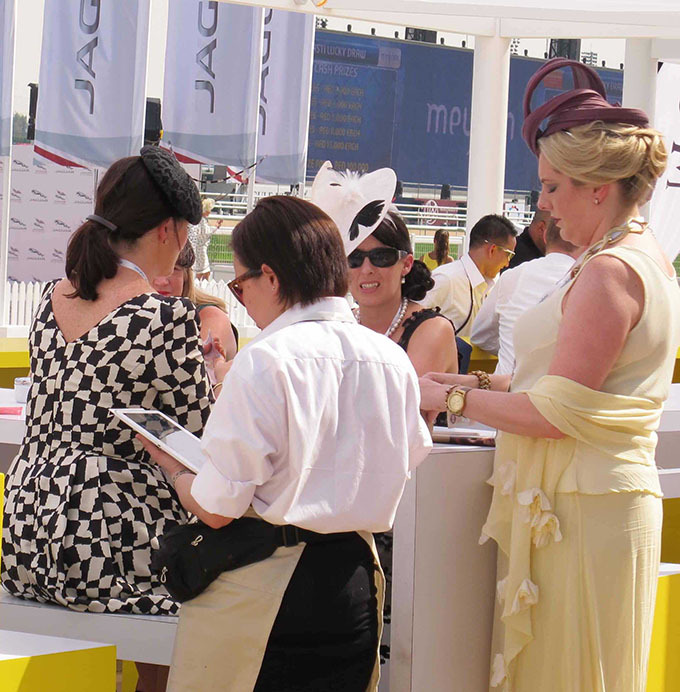 The adoption of the BBPOS’s mPOS solutions at the prestigious Dubai World Cup proved to be a major success. 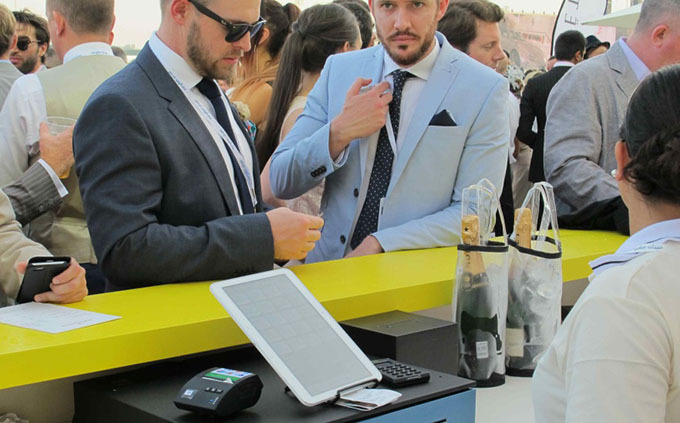 It also demonstrated how BBPOS could deliver true value to our customers by establishing strategic working relations and delivering market relevant product innovations and transformational services in support of mobile payment.